The Pomsky is a crossbreed between a Siberian Husky and a Pomeranian. 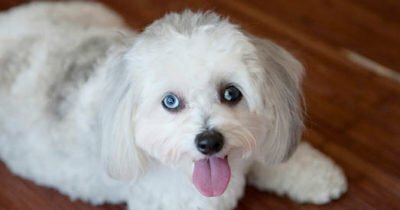 It’s another designer dog breed, like the Labradoodle and Goldendoodle, that has gained popularity in recent years. The demand for Pomskies was a result of Internet users creating speculative images and posting them online in 2011 of what a Pomeranian-Husky mix would look like. 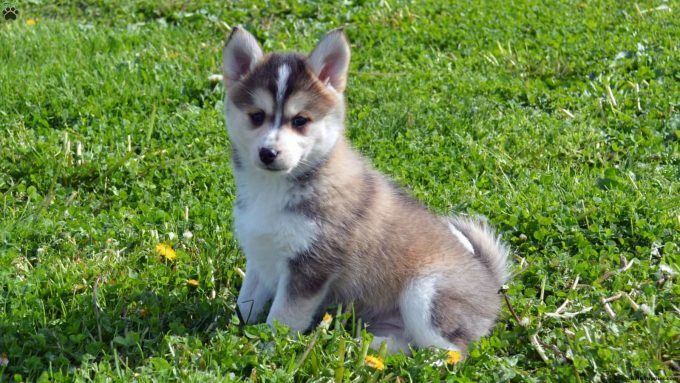 Those images led to a Buzzfeed article suggesting the name “Pomsky” for a possible cross. 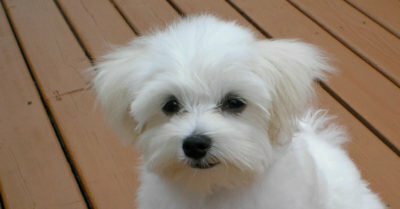 The article went viral and breeders realized there was a market for the breed. The breed has since exploded in popularity, and — despite not being recognized by the American Kennel Club — there are already organizations trying to regulate breed standards. Due to the size difference between Pomeranians and Siberian Huskies, the only safe way for them to breed is to artificially inseminate a female Husky with male Pomeranian sperm. Most Pomskys take after the Siberian Husky, in terms of appearance, but some more closely resemble Pomeranians. They often share personality traits with both parent breeds. 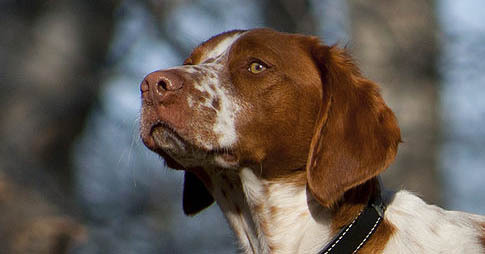 Pomskys are incredibly loyal dogs, and they are very intelligent and like to be challenged both mentally and physically. But their intelligence can come at a cost, as they tend to be stubborn. These dogs also often don’t get along well with children; they get this from their Pomeranian side. But allowing them to socialize with children and animals will help them improve. These dogs are also extremely protective and want to look after their loved ones, regardless of their small size. They’re willing to battle nearly any perceived danger for their owners. 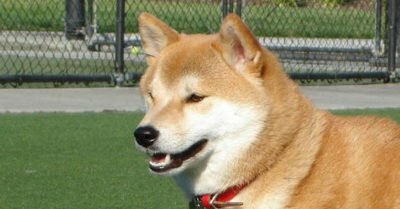 However, like both Huskies and Pomeranians, Pomskys can be bad about frequently barking and howling, which may not be ideal for some living situations, such as apartments or condos. These dogs are very energetic and require a great deal of exercise. If they’re not given enough opportunities to exercise, they’ll find other, destructive ways to entertain themselves, such as chewing up items around the house. A long walk or play session is required daily. As a Pomsky owner, you must assert yourself as the alpha of the relationship or they will try to take on that role. They can display aggressive behaviors, especially if one or both of their parents had aggressive tendencies, or if they are not trained properly. Using positive reinforcement training methods and giving them lots of rewards is the best teaching method.